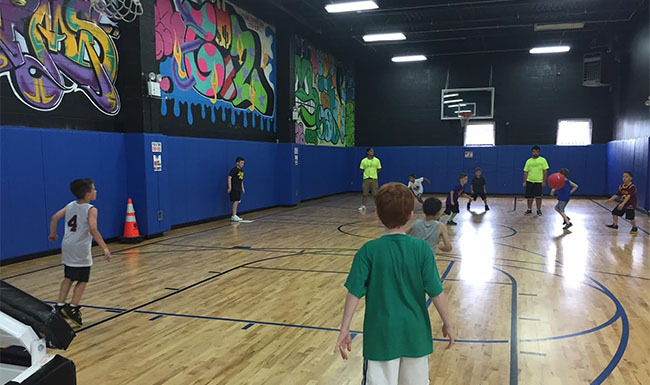 2019 Indoor Basketball Summer Clinics. Queens, NY. Book Now. 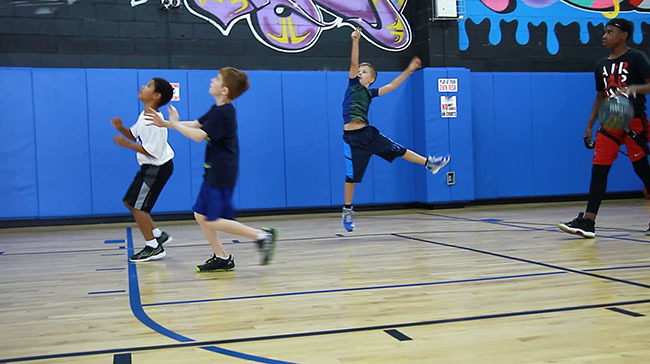 Artistic Sports Complex Basketball clinics training programs are limited in size and are open to kids of ages 6-12 yrs old we offer all levels of play. From beginners to experienced. 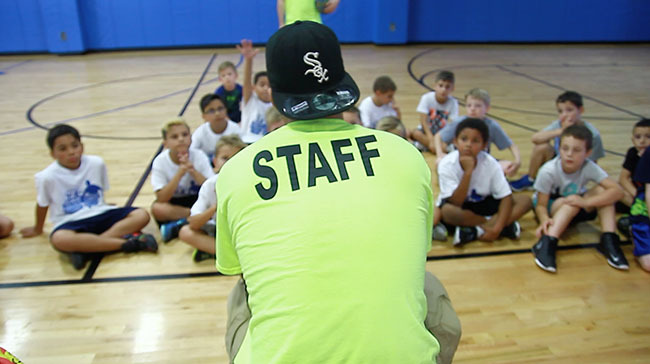 We split players by gender, age and skill level to make the best training experience. We are offering full day skills clinics, where players will work on the fundamentals and get to play full-court team games! 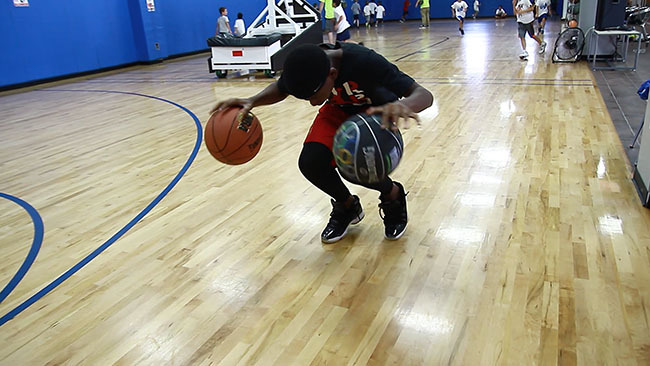 Each day of the basketball skills clinics will have a different focus. 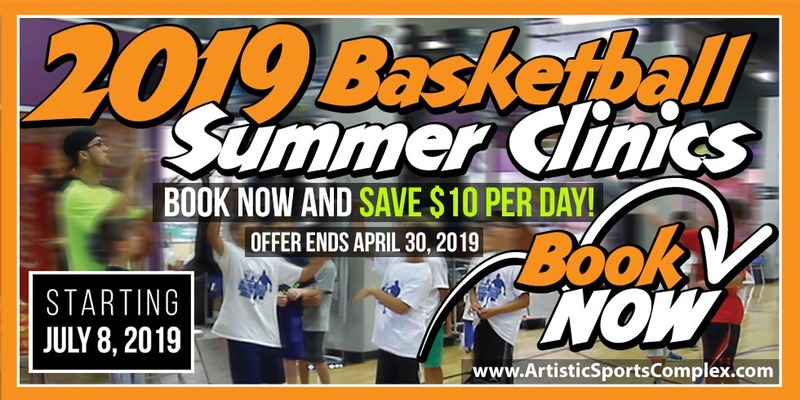 Our summer basketball clinics are offered daily giving you the flexibility to pick and choose the dates you would like to attend (based on availability )..